I always think of Wings, Sports Bars, and Football together. Like they’re connected in my mind, and in my head, you can’t have any them without the other. But Wings are great anytime you want to have a sporty get together and with March Madness upon us (the NCAA Men’s Basketball Tournaments if you’re not in the know) why not have your wings on the couch, in front of the TV? 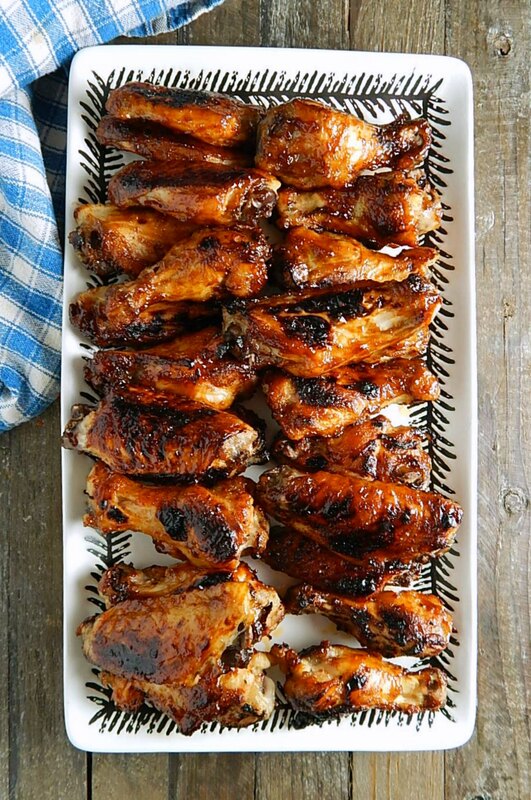 You can knock out some pretty great Instant Pot BBQ Wings at home, pretty darned fast! So I’m not usually a huge fan of chicken wings, but my son is. Wow, can he put them down. This is a recipe that changed my mind, and I can’t wait to serve them to Kraig. Thai inspired Chicken Wings. 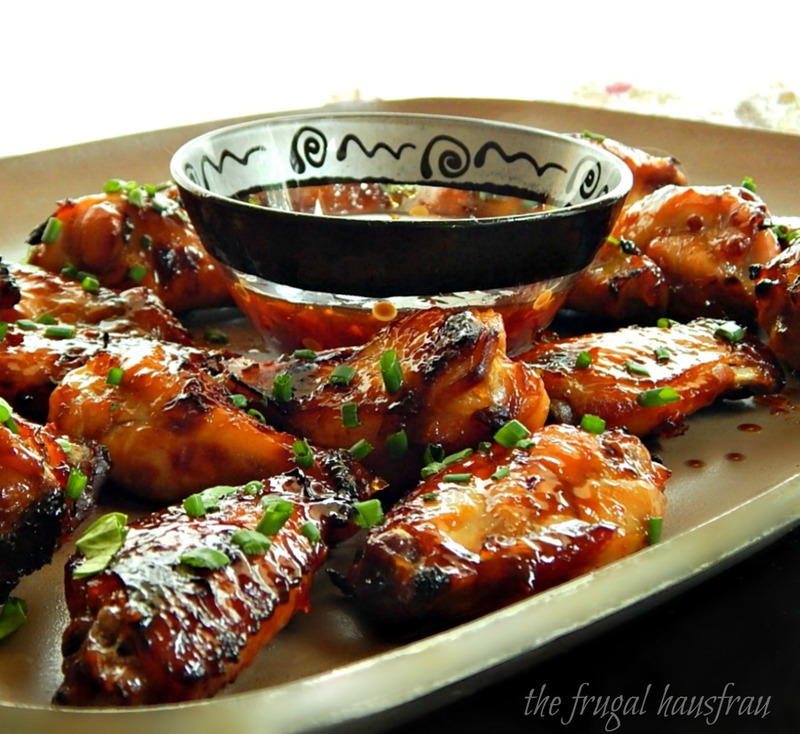 Thai Chicken Wings – succulent, juicy, crispy caramelized deliciousness.